They're coming to get you, listeners! 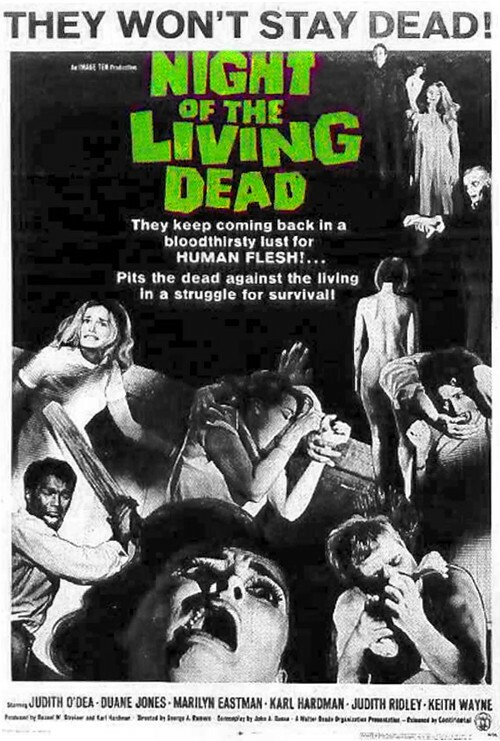 Join the Poops as they watch and discuss George A. Romero's 1968 film NIGHT OF THE LIVING DEAD. This week's movie was Dustin's pick. Tune in and listen to Dustin and Jessica chat about sociopolitical subtext and the truly ahead-of-its-time filmmaking techniques that make Romero's seminal horror masterpiece a timeless classic! Please subscribe to us on iTunes, and leave us a rating and review while you're there! 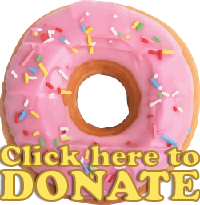 You can also find us on Twitter, Facebook, YouTube, Stitcher, and anywhere you get podcasts. 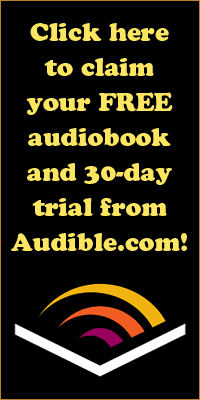 Please visit our sponsor Audible for a free audiobook and 30-day trial of their services!